If you want to exercise and have fun at the same time, check out these ideas, there is something for everyone! 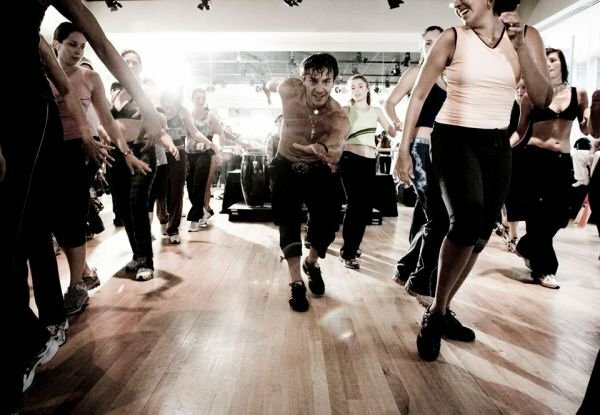 Zumba is still a relatively new form of exercise; it became very popular after some videos went viral a few years ago. Zumba is a cardio workout featuring moves inspired by various styles or Latin American dance set to mostly Latino music. The dance steps and constant movement really work your body. Zumba is a great workout to go to with a friend and have a good laugh while you sweat! Running is another form of super fun cardio and anyone can do it. You can try a different path every time you head outdoors or pick a preprogrammed course on the treadmill to challenge you. You just have to make sure you’re wearing suitable shoes to go running in, to prevent injury and keep it enjoyable. You can also make a sweet playlist to keep you energized and motivated on your run. Swimming is a great exercise that works your entire body. Every muscle is being used to as you move through the water and stay buoyant. You don’t have to stay in your local pools either – venture out! Go to a lake or the sea (depending on where you live) to add some variety. I am usually not a great swimmer in a pool; but any time I’m near an ocean, I am in heaven. It doesn’t even feel like exercise. 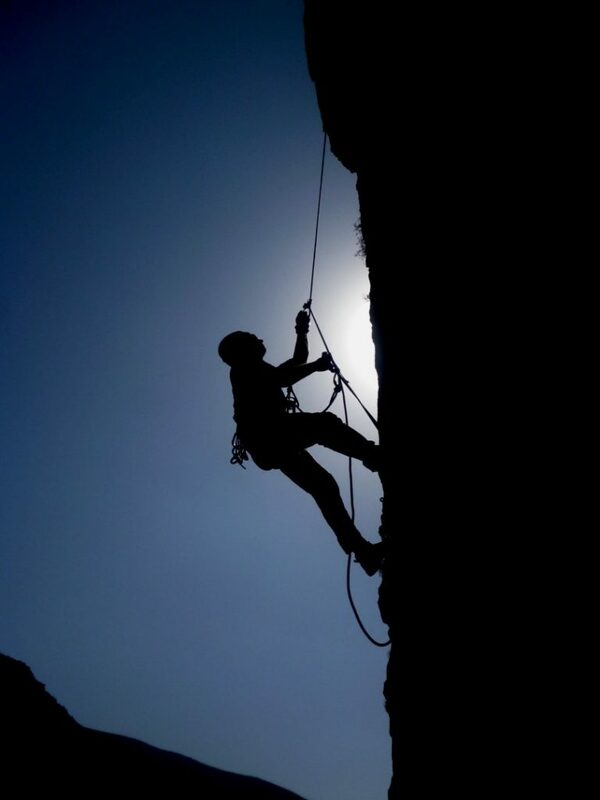 If you’re more of the adventurous type, then rock climbing is the sport for you. It’s very physical and takes a lot of upper body strength,, so it’s wise to properly prepare yourself before you venture out. You can practice indoor on a rock climbing wall first, then if you feel brave enough, you can go out and climb a mountain! Just make sure you never go alone and have the proper gear. Yoga is a great way to keep fit if you want a more meditative, peaceful, mind/body form of exercise. 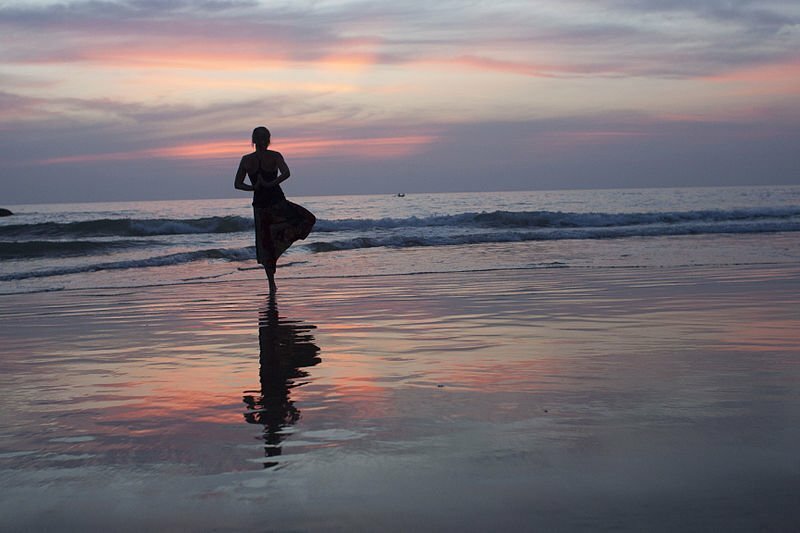 Not only is yoga quite spiritual; but it is also great for the body. It is one of the best ways to increase your flexibility, tone all your muscles, and work your core. Be sure to dress appropriately when choosing clothes for yoga, you don’t want things to get in the way or have your tee shirt hanging in your face in downward facing dog. There are different levels of yoga Take a beginners yoga class first, if you’re new to it, until you build up enough strength for a more challenging class. Gymnastics is an awesome workout, especially if you want to take things to the next level. I’ve recently been intrigued and want to take classes again, after watching my son hang on the uneven bars or jump on the trampoline in his gym class. In our adult life it’s most likely not something you would do professionally; but you can get super fit while having fun and challenging yourself in so many ways. Like yoga, gymnastics also increases your level of flexibility. I think all exercise is fun; but I know many people who fall in to a rut or have a hard time motivating themselves to workout. Try a new sport or check out one of the above mentioned and have a blast! CHAIR YOGA! My Book Releases Today On Amazon!! !